Completed 1918 as War Ranee for Ship Controller. 1919 purchased by Anglo-Saxon and renamed Corbis in 1922. 1928 sold to Mowinckel Oslo and renamed Granlund. 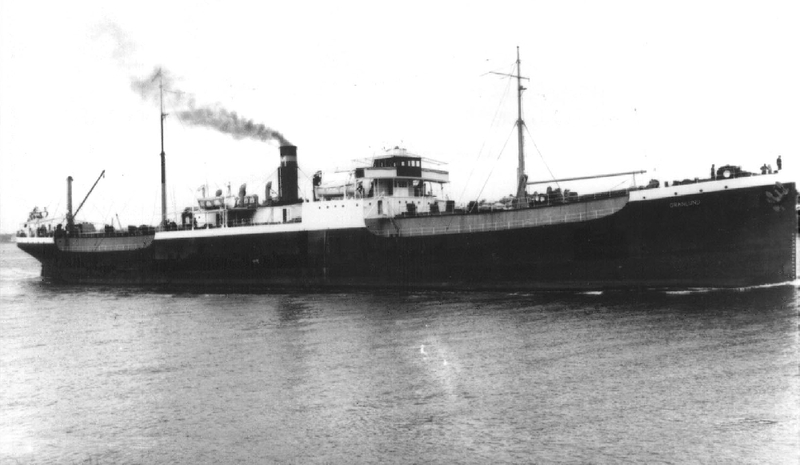 1931 sold Aass Oslo and renamed Solna. 1939 sold to Greek Navy and renamed Argo. 1962 deleted. Have you sailed on Corbis (1)? Log in and add yourself as a sailor to the Corbis (1)! Log in and add your personal story to the Corbis (1)!